Connection Beyond *LIVE* has taken a leap to the West! On 10/27/18, we made our way across the country to the wonderful state of Wyoming. 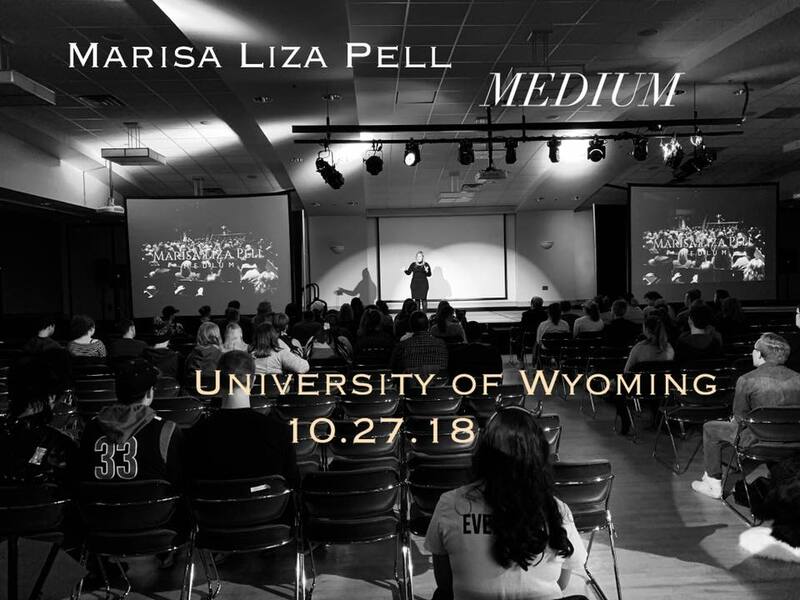 It was a wonderful experience to bring the touring show to the students and staff at the University of Wyoming!